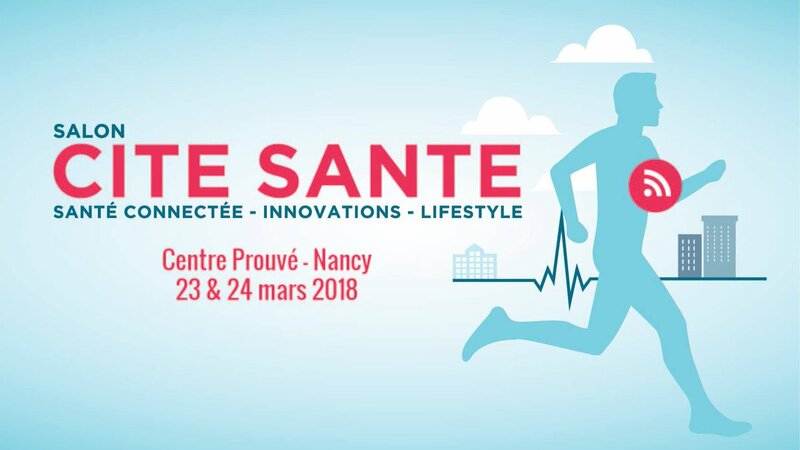 We’ll be present at the 3rd edition of the event Cité Santé Nancy. 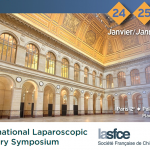 This 2-days event will take place on the 23rd and 24th March, at Centre Prouvé. Last year it received more than 6000 visitors. Its goal is to present innovative uses in healthcare. More than 60 exhibitors will show their new products and services. More that 20 workshops and conferences will take place and address the many aspects of this topic. 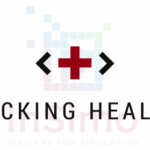 On Friday afternoon Pierre-Jean Bensoussan, COO of InSimo, will share a talk with our partner Inria Mimesis team on the subject “Virtual and Augmented Realities: from learning to personalized surgery”. 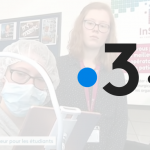 Come and discover our vision for the healthcare of tomorrow !